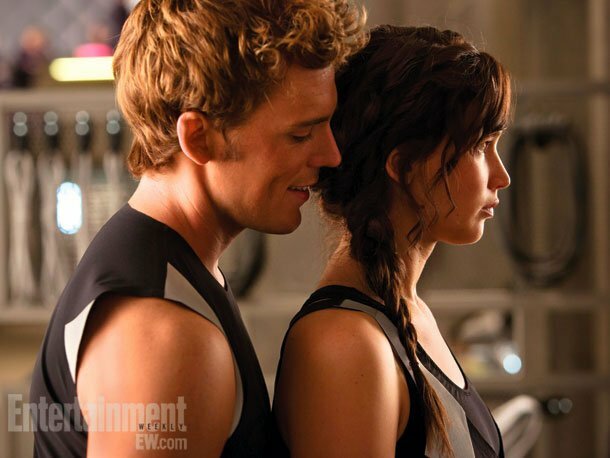 The Hunger Games: Catching Fire alongside Jennifer Lawrence as Katniss and this afternoon they have brought online three official stills from the film featuring Claflin and Lawrence as well as Josh Hutcherson and Liam Hemsworth. 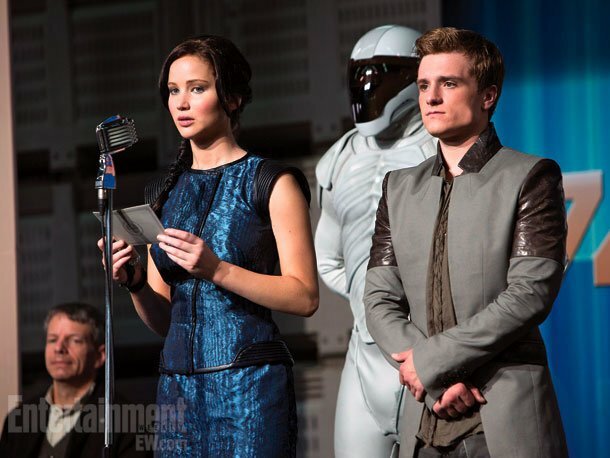 The Hunger Games: Catching Fire hits theaters on November 22 and is a direct sequel to 2012’s The Hunger Games as Katniss and Peeta (Josh Hutcherson) return home after winning the 74th Annual Hunger Games and quickly turn around and begin the “Victor’s Tour” of the districts. Along the way Katniss senses a rebellion is simmering, but the Capitol is still very much in control as President Snow (Donald Sutherland) prepares the 75th Annual Hunger Games (The Quarter Quell). Along with those already mentioned, the film co-stars Lenny Kravitz, Elizabeth Banks, Stanley Tucci, Toby Jones, Woody Harrelson, Jena Malone, Philip Seymour Hoffman, Amanda Plummer, Lynn Cohen and Jeffrey Wright. 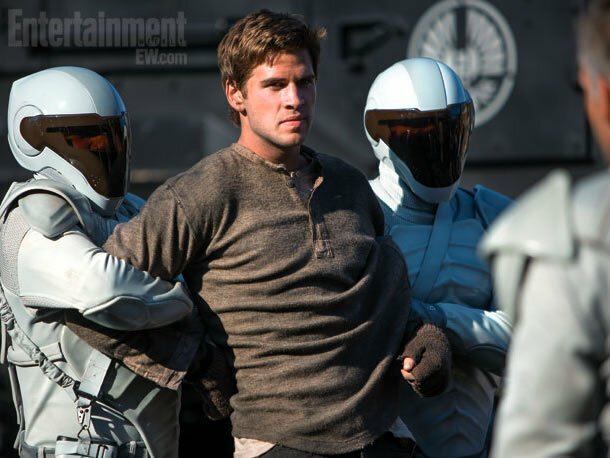 Francis Lawrence (I Am Legend, Constantine) is directing. Check out two more pictures directly below.